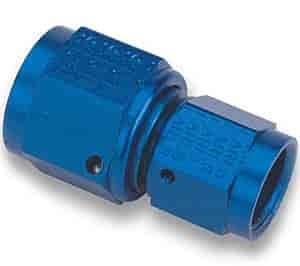 Earl's AN Female Swivel Coupler Fittings are precision machined from aluminum, then anodized for great looks and durability. These fittings are available in a variety of sizes and angles to suit your application and custom plumbing needs. !